There has never been a pet fountain that looks or works as well as the this one does. 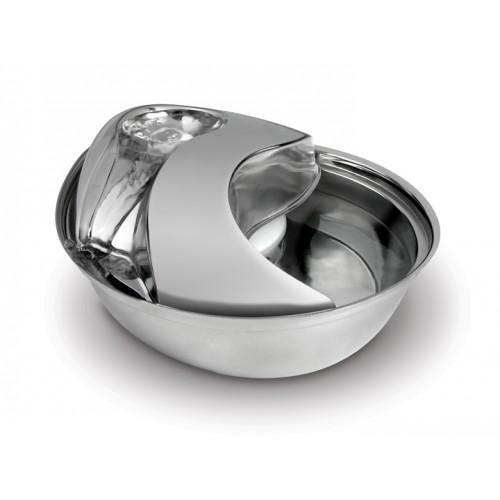 With its elegant shape and sparkling stainless steel, this pet fountain will go with any d"_cor in your home. it comes with a replaceable charcoal filter and is dishwasher safe.